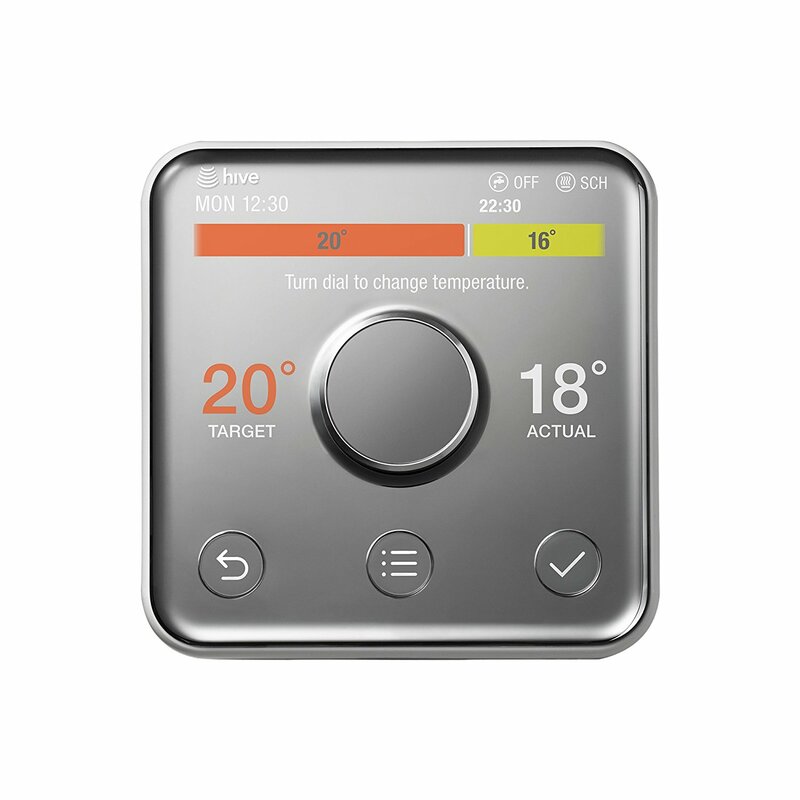 The UK’s favourite wireless thermostat, Hive Active Heating is a fusion of form and function. It’s the clever way to control your heating and hot water, at home or from your phone. You’ll never need to heat an empty home again, so you could save up to £130 a year on your heating bills. Based on your phone’s location, we’ll send you reminders to turn your heating on before you get home, or off if you’ve left it on when you go out. Doesn’t work for my large house. Apparently, it’s because of my boiler’s two heating zones… the British Gas engineer even seemed skeptical when installing it. Wouldn’t recommend.